Everyday we put on skincare products and makeup on our skin. Especially to protect our skin from the harsh sun and environment. At the end of the day, we also need to take care of our skin when we remove all the makeup and skin care, letting our skin take a breather. 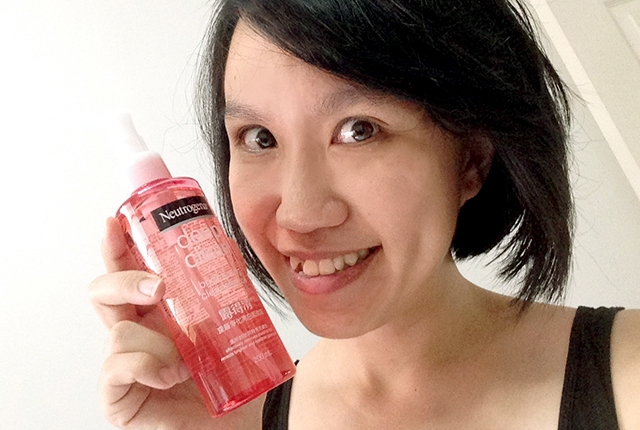 How about a one step cleansing oil that removes makeup, cleanse and nourishes the skin, for us busy bees? 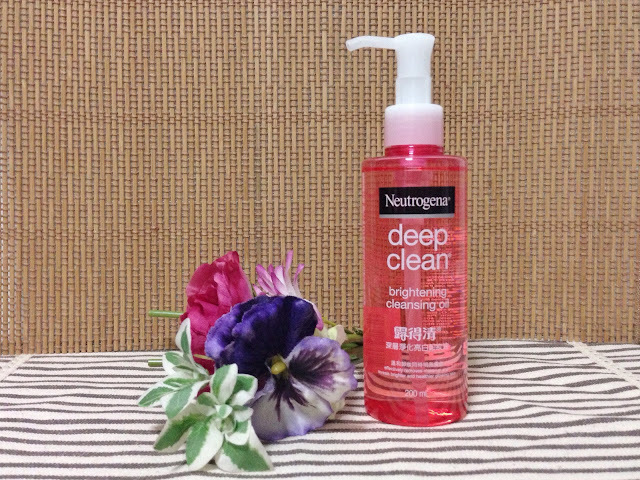 Neutrogena recently launched two new deep clean cleansing oils to the Deep Clean range of cleansers, that removes makeup and deep cleans with skin hydrating and brightening benefits. They are the Deep Clean Brightening Cleansing Oil and the Deep Clean Hydrating Cleansing Oil. It is scientifically proven that the cleansing oils not only remove 100% makeup (even the most stubborn waterproof ones), it takes away 99% of dirt and impurities and nourish the skin while cleansing. The impressive thing about the new Deep Clean Cleansing Oil is that it accomplishes all these three tasks in one easy step. These two new cleansing oils caters to the different needs of our skin. For complexion that requires hydration, the Deep Clean Hydrating Cleansing Oil contains cucumber extract that helps to hydrate skin and keep it soft. The moisturising agent comes from the cucumber juice that naturally has high water content (>95%). The Deep Clean Brightening Cleansing Oil contains mulberry extract, which contains Vitamin C and Vitamin B. Vitamin C, helps inhibit tyrosinase, a naturally occurring enzyme that catalyses production of pigment. Vitamin B is known to inhibit melanin transfer. Together, these help to reveal new skin cells and brighten the complexion. So how do we use the cleansing oils? 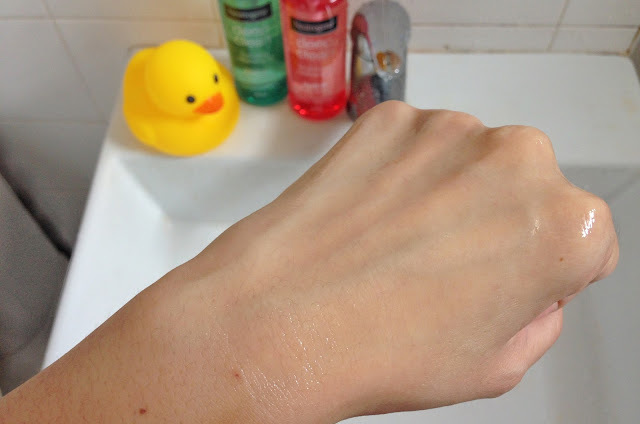 It is recommended to apply to dry face using dry hands. Then wash away with lukewarm water, though I just used room temperature water. 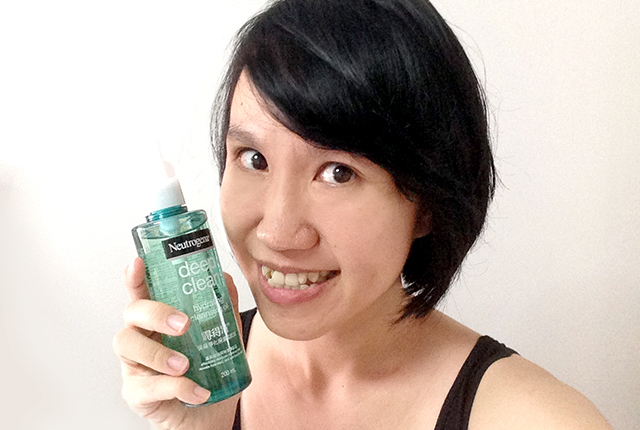 My skin feels soft, moisturised, clean and looks brighter after cleansing. The Deep Clean Hydrating Cleansing Oil quenches my dry skin's thirst by providing me the moisture after the deep cleansing routine. The Deep Clean Brightening Cleansing Oil brightened up my dull complexion, giving me a radiant look, especially after a long day out. 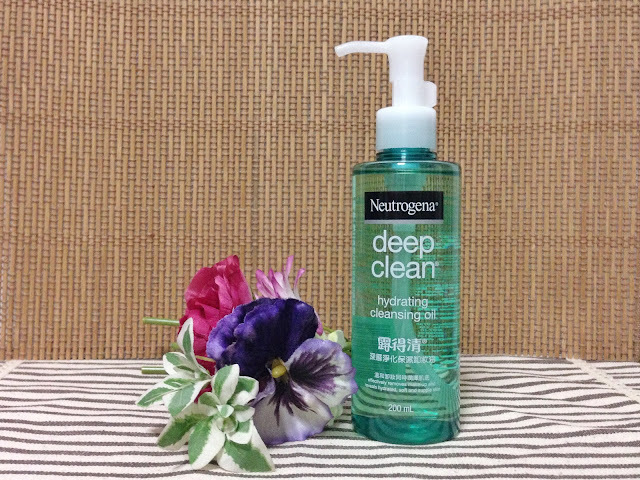 The Deep Clean Cleansing Oils are dermatologist tested and they do not clog pores. That's great news for me, as I always get clogged pores resulting in bad acne. The cleansing oils are mineral-oil free that gives us cleaner skin while not washing away our skin's natural oils. 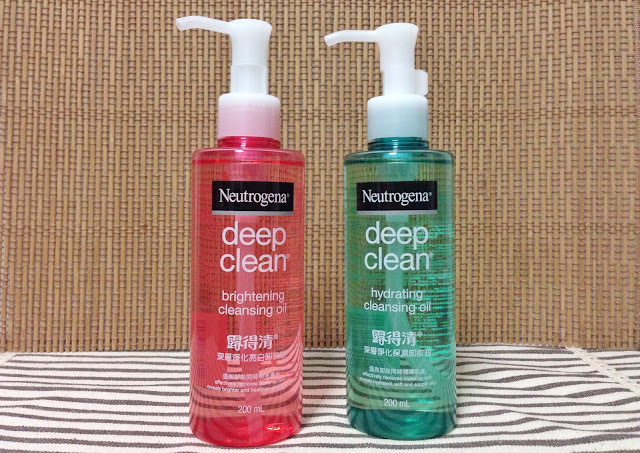 You can find the new Neutrogena Deep Clean Brightening Cleansing Oil ($29.90/200ml) and Neutrogena Deep Clean Hydrating Cleansing Oil ($29.90/200ml) at Guardian and Watsons from 18 June 2015.